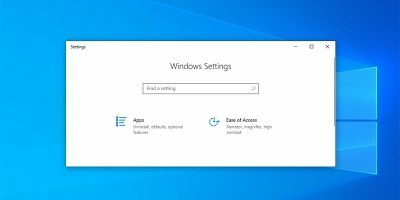 Windows 10 comes with a whole bunch of welcome changes, and one of the most notable news is the redesign of the Start menu. The new Start menu in Windows 10 has the best of both worlds. 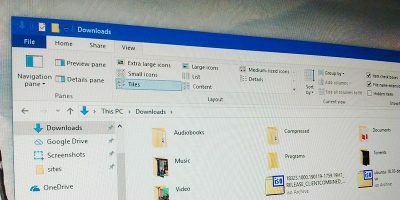 Some of the improvements include the ability to customize the look and feel of the Start menu, to pin however many applications you want on the right side of the Start menu, etc. But not everyone is a fan of the new Start menu implementation. 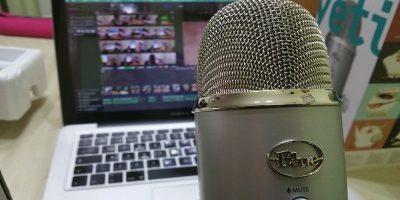 If you really miss the classic style Start menu or if it is one of the major reasons why you are holding back on the upgrade, then there is always a workaround. 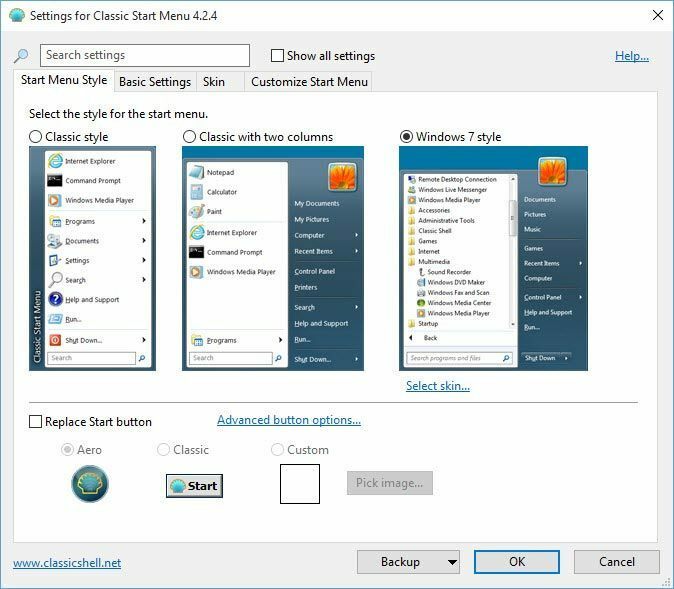 Classic Shell is a free software that enables you to turn the modern-style Start menu in Windows 10 or 8 into the classic style Start menu found in Windows 7. The good thing about Classic Shell is that it is highly customizable. You can actually customize each and every part of the Start menu, and if you are super crazy, you can even mess with things like the popup delay, menu delay, how icons load in the Start menu, etc. 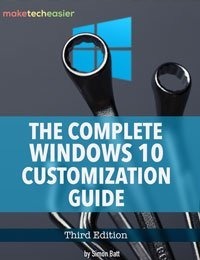 To start using the Classic Shell in your system, head over to the official website, download the software and install it like any other Windows application. Don’t worry, there is no bundled adware in it. 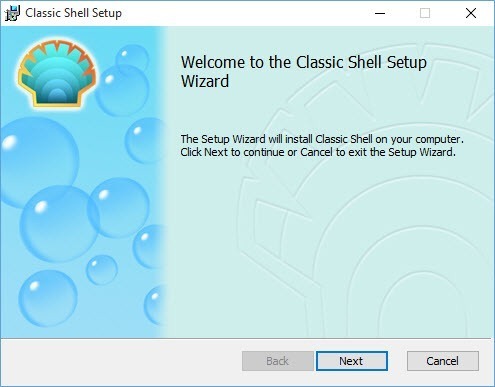 After installing the software, you need to configure the basic settings of Classic Shell. 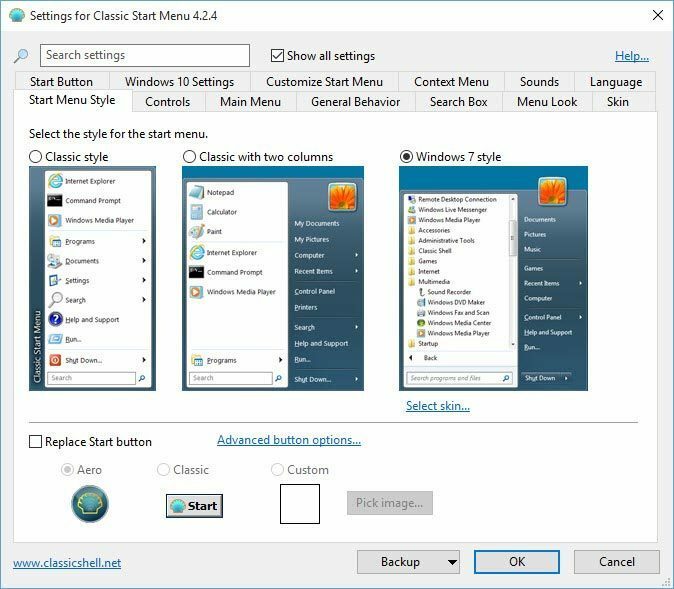 To do that click on the Start button to open the Classic Shell settings window. 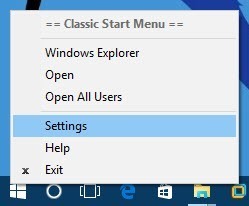 This happens only the first time; after that the regular classic Start menu will pop up whenever you click on the start button. In the Settings window select the Start menu style you want. In my case, I’ve selected the “Windows 7 style” Start menu. If you want to you can also customize the other options under the “Skin Options” category. After configuring the basic options, this is how the Start menu looks. 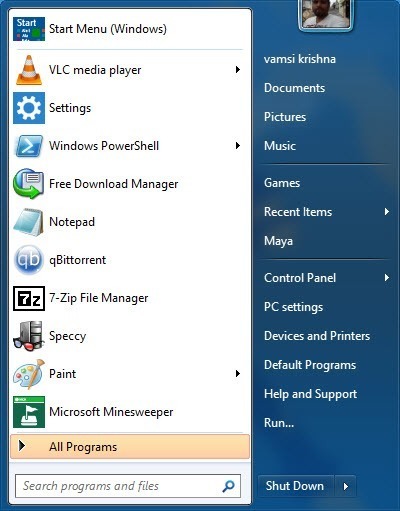 As you can see from the image below, Classic Shell does a good job in imitating the Windows 7 style Start menu. As mentioned earlier, there are many things you can customize in the Classic Shell. For instance, under the “Basic Settings” tab you can configure how you interact with the Classic Shell. You can also change or add items in the right side of the Start menu. 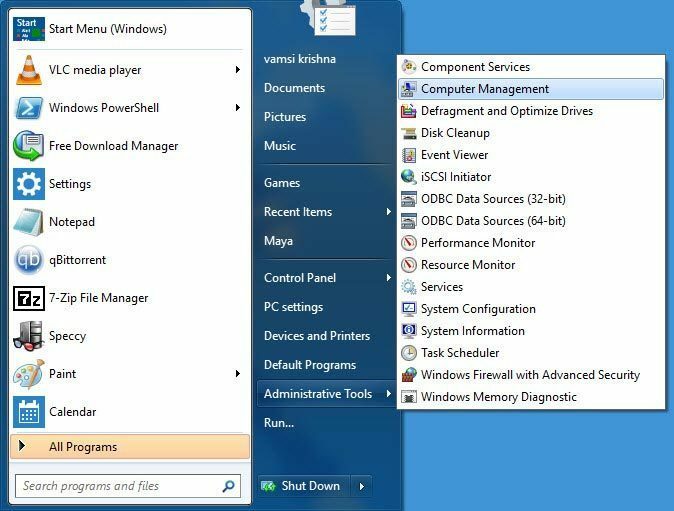 In my case I want to replace the “Help and Support” option with something useful like “Administrative Tools.” To do that open the Classic Shell settings window and navigate to the “Customize Start Menu” tab. Find the item you want to replace, select the alternate option from the drop-down menu and then select the display type and click on the “Ok” button to save the changes. As soon as you save the changes, it reflects in the Start menu. 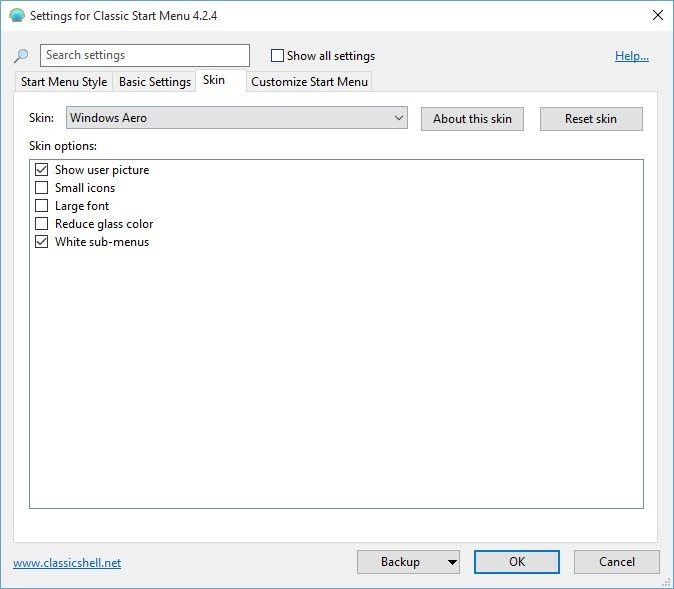 By default, Classic Shell only displays basic settings that are required to configure the Start menu. To get access to all the settings, simply select the checkbox “Show All Settings” appearing next to the search bar. 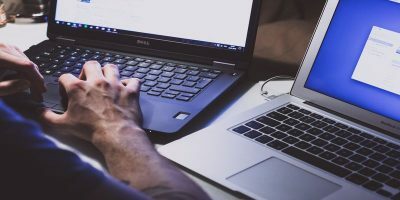 Unless you are an advanced user, there is no need for you to mess with all those settings, as they might break the Classic Shell if misconfigured. 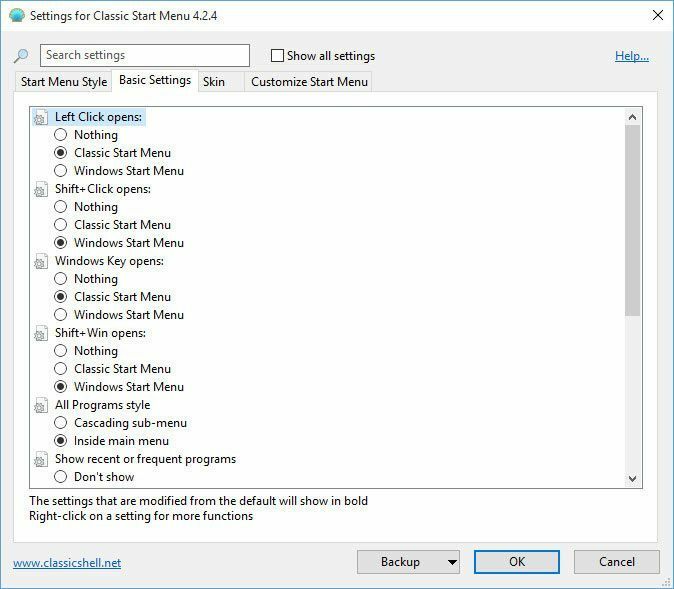 If you want to open the modern Start menu while using the Classic Shell, either select the “Start Menu (Windows)” option in the Start menu or “Shift + left-click” on the Start button. 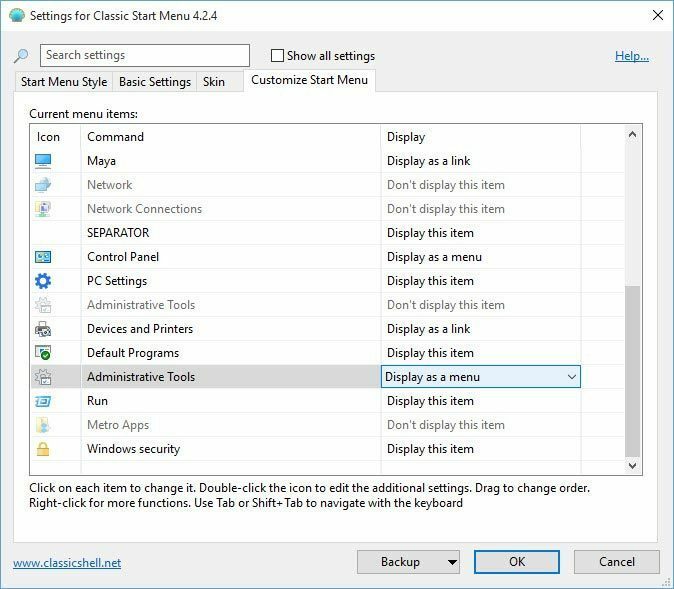 The one thing that got to me while using Classic Shell is that you will lose the ability to launch the Power User menu by right-clicking on the Start menu. Instead, this action will pop up the Classic Shell context menu. Of course, you can always use the keyboard shortcut “Win + X” to open the Power User menu. 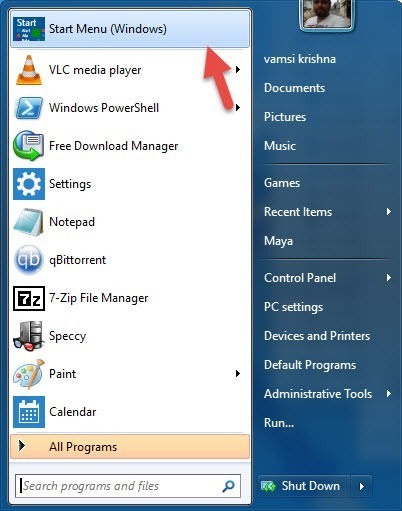 All in all, Classic Shell is a great alternative if you want that classic Start menu look and functionality. 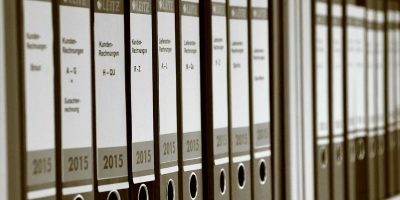 The good thing about Classic Shell is that it is lightweight and won’t bloat your system with unnecessary features. So, if you are looking to replace the Start menu in Windows 10 then do give Classic Shell a try. It will impress you. 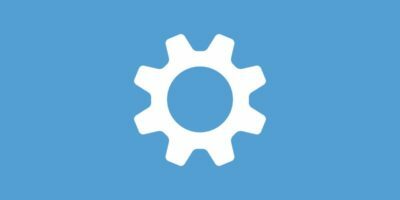 Do comment below sharing your thoughts and experiences about using the Classic Shell to replace the modern Start menu. Oh, I did miss that. Thanks letting me know. no self respecting desktop should run win 10 without classic shell or something similar! win 8(lovingly re-named win hate) is/was the worst goof that M$ has ever made…win 10 is somewhat better but a straight install leaves you with some of the win 8 garbage to deal with….yes it’s faster…yes directx 12 is awesome for people that play games online but only if you take a step backwards to the most useful and best UI M$ has ever had going! win 10 still has some nasty traits that they need to work out…mostly the way the updates do what they want and not what you need them to! To tell you the truth; Win 8 is the best in startup department: it starts so FAST. 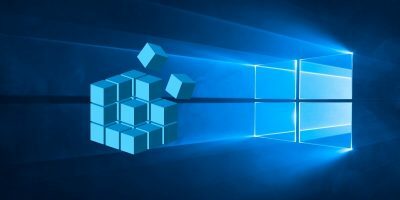 You’re right — every Windows 8 laptop needed to ship with UEFI boot enabled — and that’s what gave it the fast boot time, though it made imaging a Win8 disk a royal PITA. Windows 10 supports UEFI booting too. I see no need for more software to make it look like something old. The new menu is great. It shows everything that’s on the computer and even lets you right click to uninstall what you don’t want.